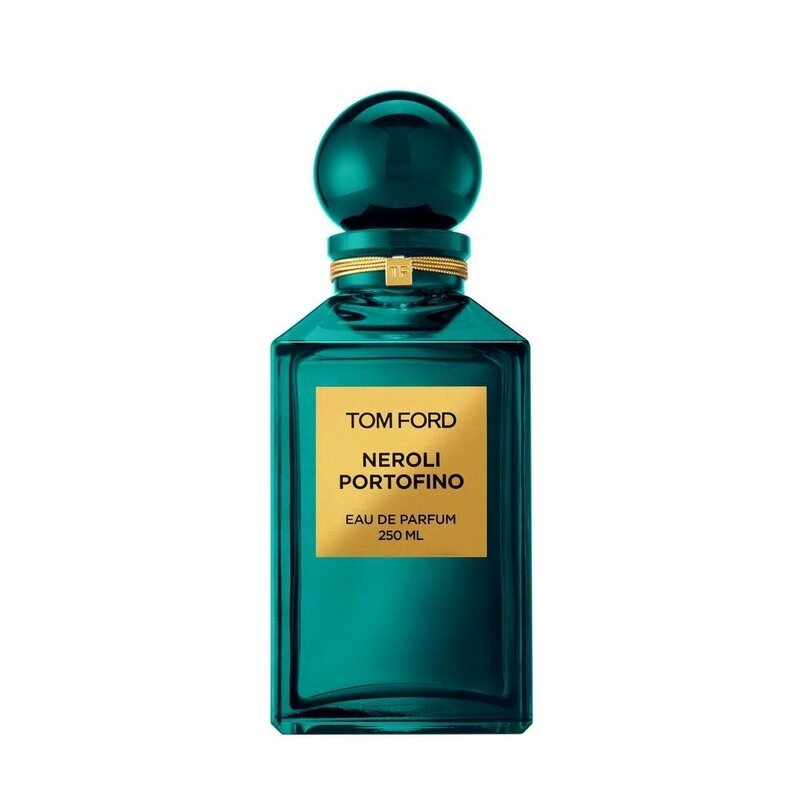 I live Tom Ford private blend... This is the base for most most my days... I smell little to no zest or acidic fruits.... Smell loads of neroli and a hint of Jasmine.... Lots of rain water as well. Completely NOT what I expected. I learned my lesson with this product that frangrance is not a smart blind buy. Everything about this told me I’d love it - from the Neroli orange to the whole thing about the Mediterranean Isles. When I sprayed this, I smelled the EXACT Avon powder my grandmother let me play with when I was younger. Unfortunately, it wasn’t a good memory. I was absolutely shocked. Anyway, I am sticking with TF Soleil Blanc, Black Orchid, and F****** Fabulous.